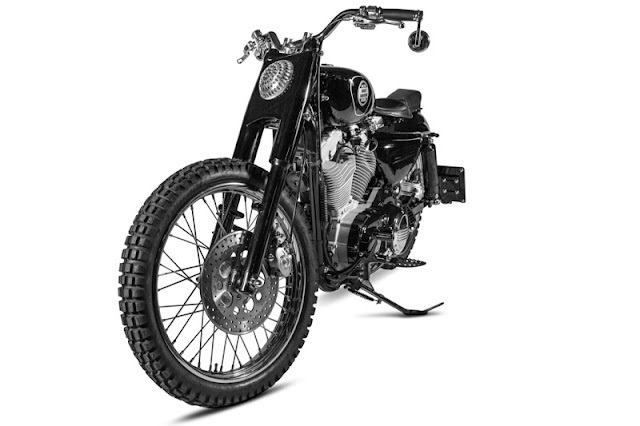 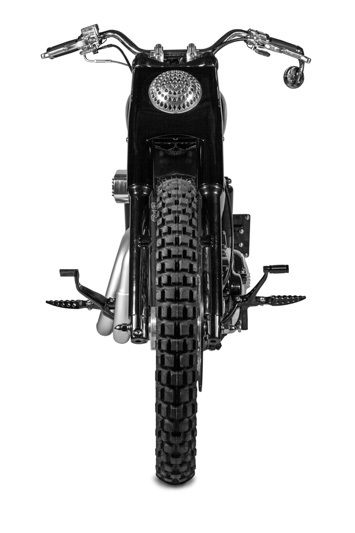 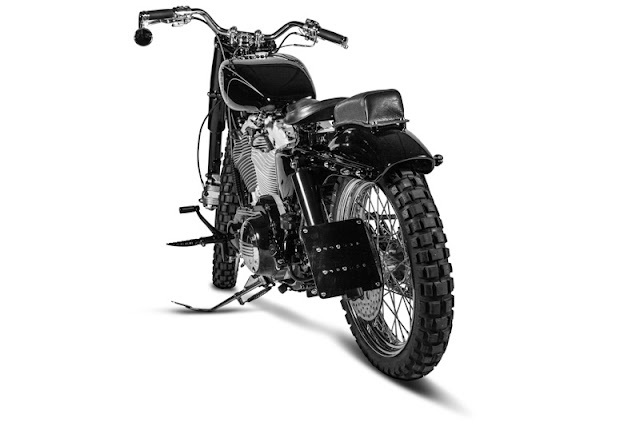 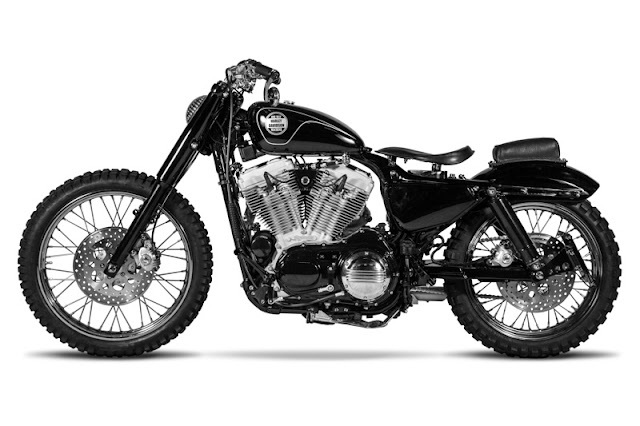 "URBAN SCRAMBLER is, just like the name indicates, a fully styled and minimalist scrambler. 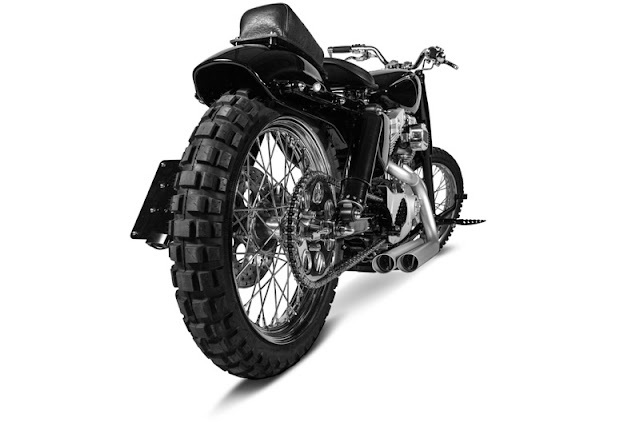 Its slim silhouette and the higher seatposition makes a perfect drift throughout the city possible. This way the ride to the bakery on a sundy morning becomes a delight. 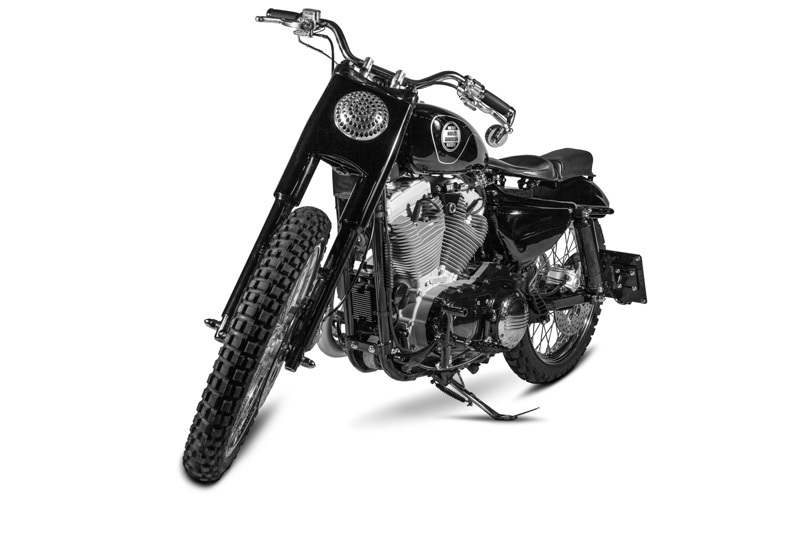 But you can also spur the bike and explore the outback, because of its cross tyres, the adjustable gas suspension in the rear and the adjustable fork springs in the front. 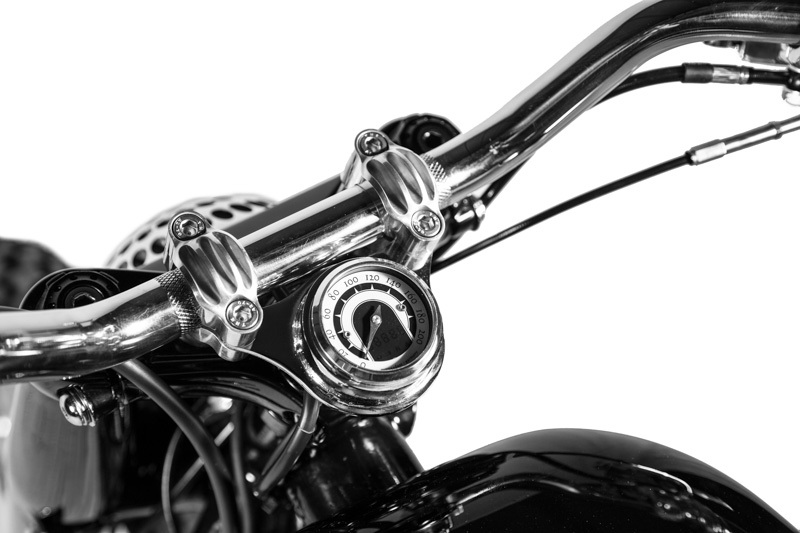 The suspensions in the back and front can be adjusted in just a few minutes to fit the desired hardness that you wish for. For the celebration of the 60th anniversary (1957 – 2017) from the Sportster Series, Julian set himself the task to built something special. 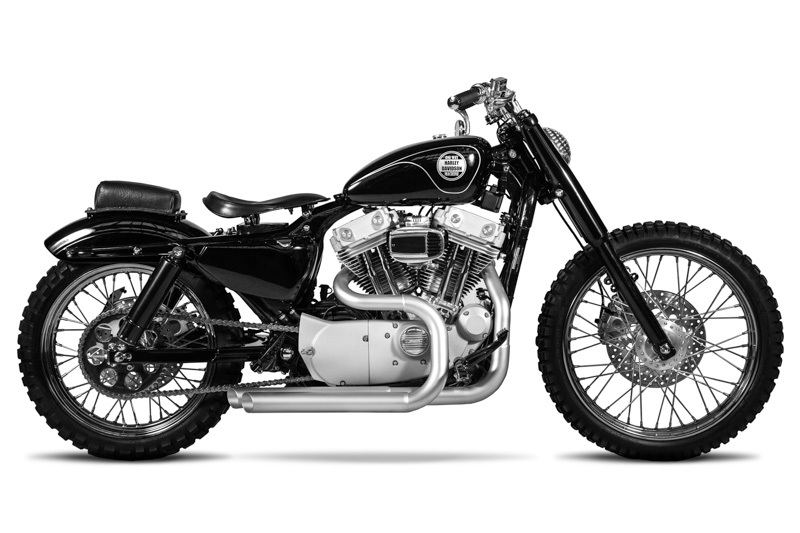 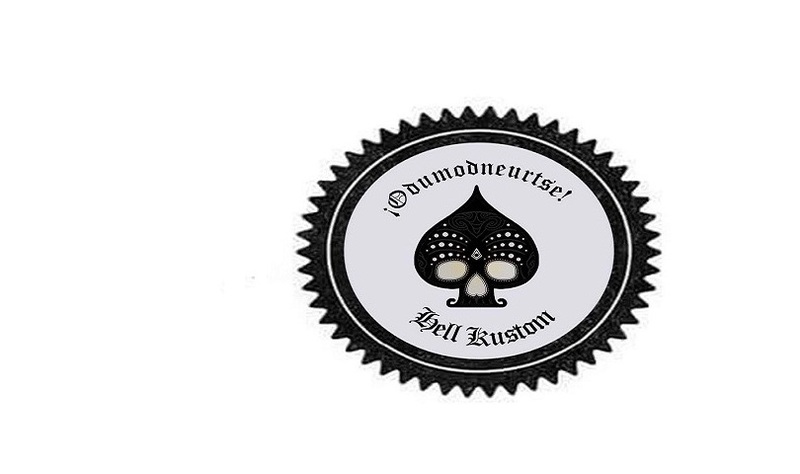 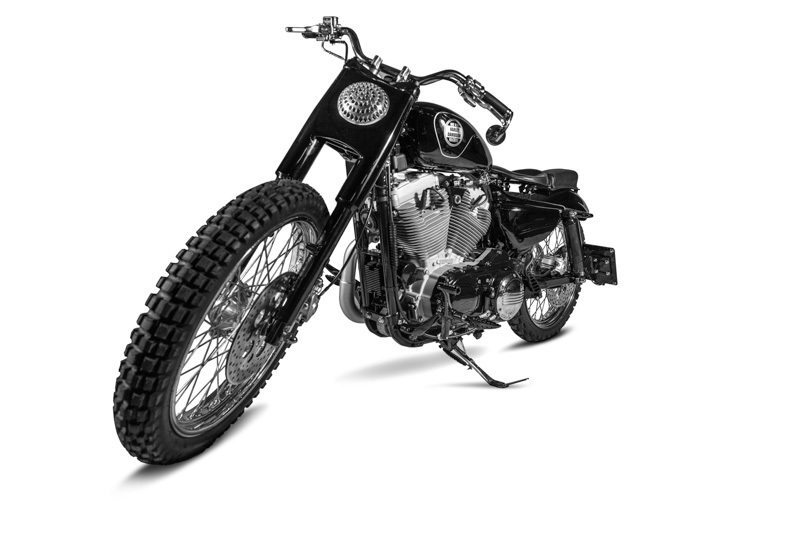 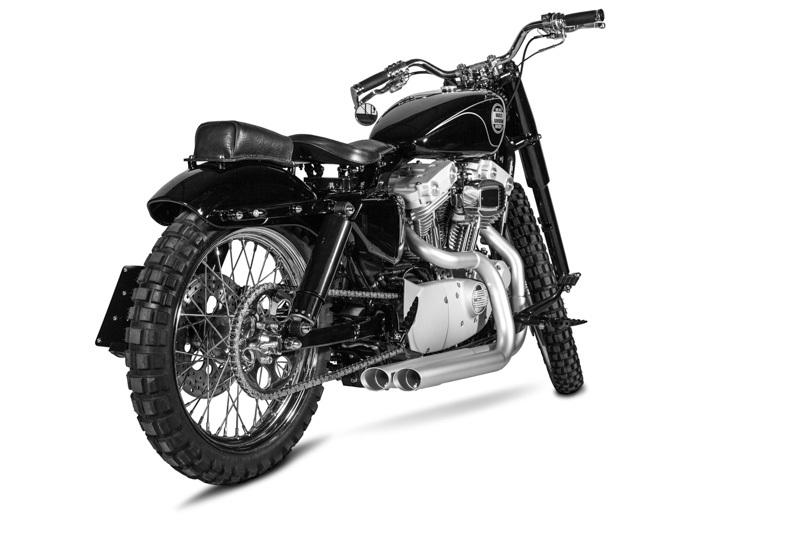 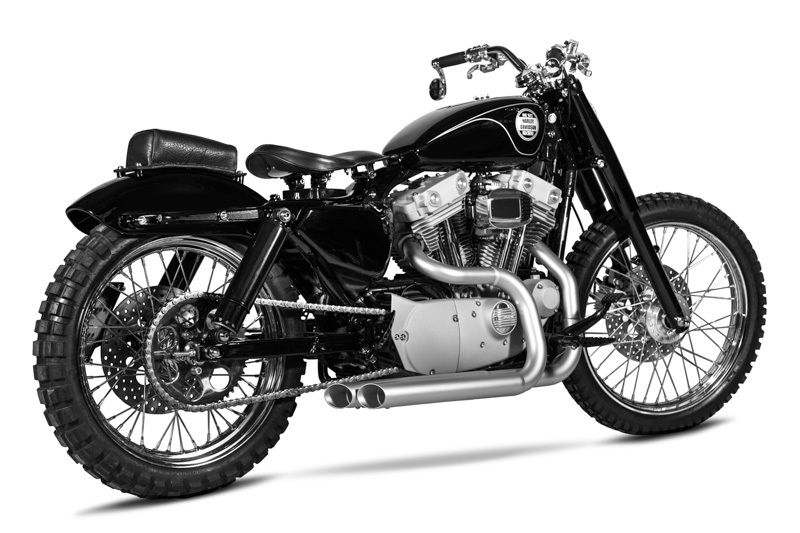 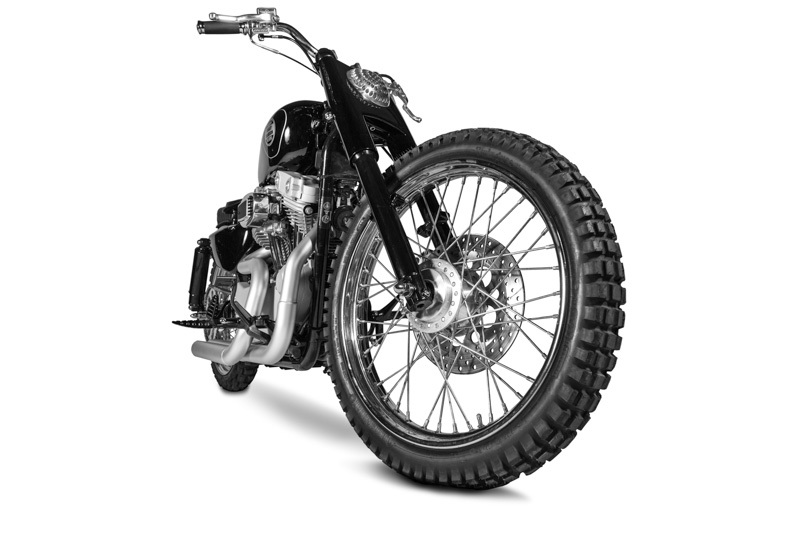 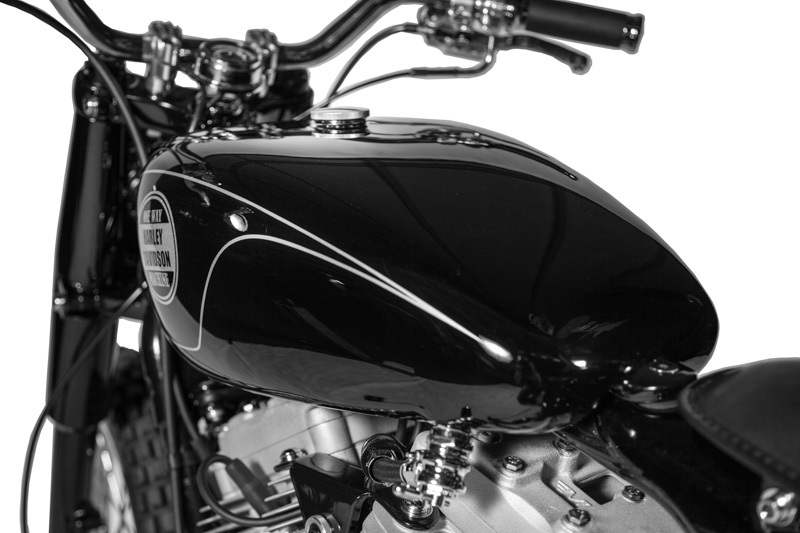 A Sportster is already uncharacteristically for OWM, but therefore the design, the workmanship quality and the use from the highendparts weren´t supposed to stand behind the other OWM-Bikes. 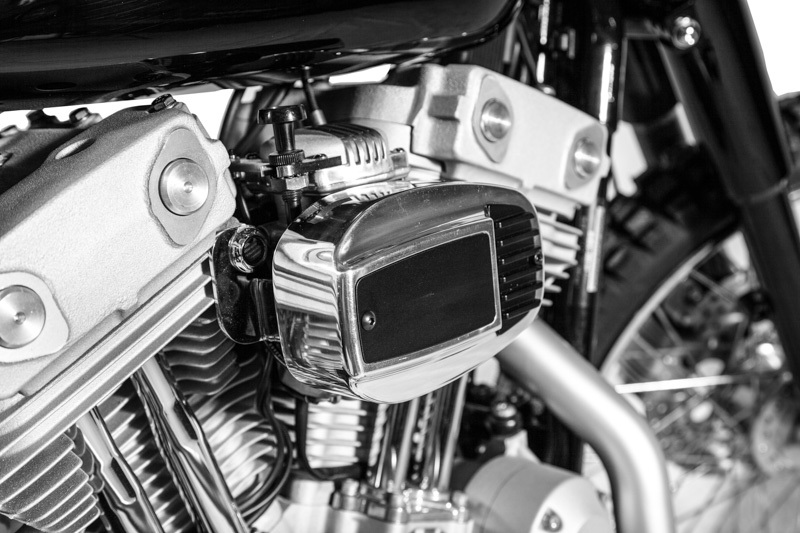 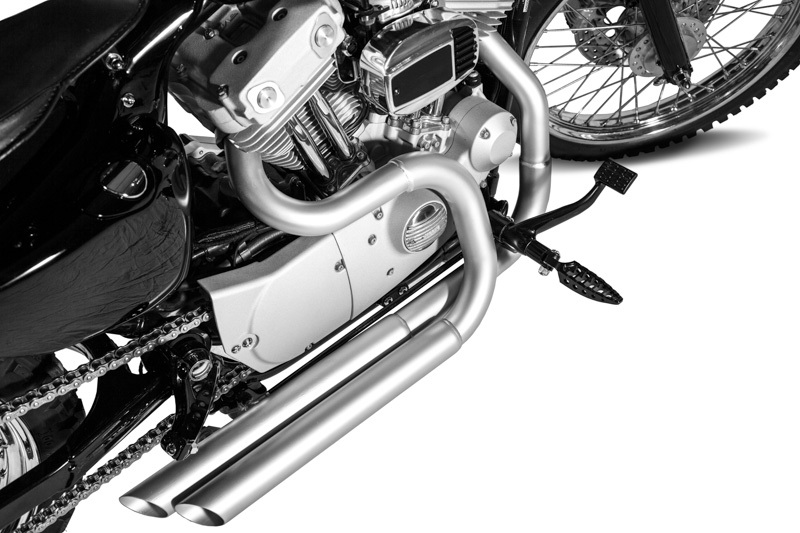 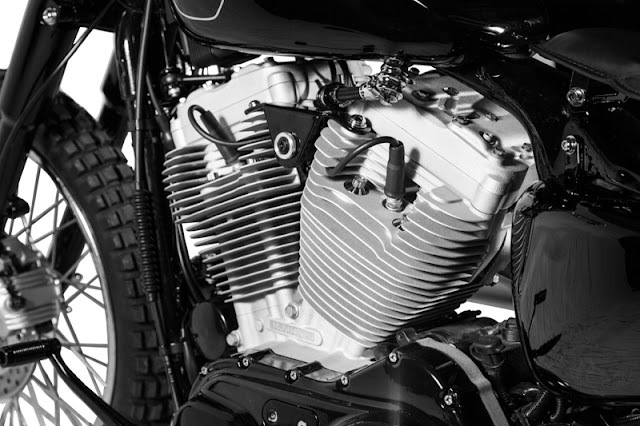 A few classical details from the Harley-History were used, like valve cover with the form from the XR750 models, or like the air filter in a HamCam-Design from the 80ths."